With summer getting closer and closer we are starting to see the very beginnings of the summer and festival themed products. Here is a roundup of the 6 upcoming April 2019 makeup launches that excite me the most. Summer is coming and you can tell that Fenty is ready for it. They are coming out with all of your summer essentials, including rereleasing their gorgeous shimmery Body Lavas. But they are also releasing a bunch of new products! Fenty is coming out with an entire line of their Sun Stalk’r Bronzers. They are releasing a range with 8 shades that span a wide range of skin tones, the shade ‘Caramel Cutie’ is pictured above. Fenty is also adding a new shades to their Killawatt and Killawatt Foil range as well as adding in mini versions of their products and new brushes. All of Fenty’s new releases will be available starting on April 5th on their website or on Sephora.com. Kaja is brining out some gorgeous glittery cream eyeshadows for the upcoming festival season. I cannot wait to see how these perform on the eyelid because their color range is beautiful! The packaging for these products is great as well because the small opening will keep your cream product from drying out and becoming unusable. It also makes it easy to apply anywhere: eyes, hair, body, the choice is yours! These beauties are available online now on Sephora.com and are in stores on April 19th. I know that there are a lot of people waiting for the new season of Game of Thrones to come out and when it does on April 14th you can also pick up any of these Game of Thrones inspired products. 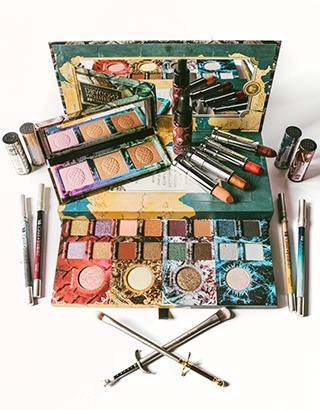 The Urban Decay x Game of Thrones collection has been talked about a lot and it is finally here for us to geek out over. The collection includes a 20-pan eyeshadow palette that is split into 4 themed sections. Also included is a 3-pan highlighter palette, 4 new Vice bullet lipstick shades, 4 new Glide-on Eyeliner shades, a lip and cheek stain, and two themed sword shaped eyeshadow brushes. You can also pick everything up together in their Game of Thrones Vault. For all of the fans, this collection will be available here on April 14th! For those of you who don’t know, Patrick Ta is a fantastic makeup artist who is creating his own line. He has worked on all sorts of A-list celebrities including Ariana Grande. He has had a great career including his time as Shiseido’s global color artist. So far we know that the line will include a highlighting mist, glow body oils, and some beautiful lip glow lip glosses. As the names suggest, his brand is all about getting a beautiful glow. So if you’re into the radiant look keep an eye out for his new products! You can pick up these products starting today on the website! Becca is adding to their Skin Love line up. They are adding a Brightening and Blurring Primer, and a Glow Shield Prime and Set Mist. It seems that this is the year of facial mists and I’m not mad about it! I also love the packaging on these products. 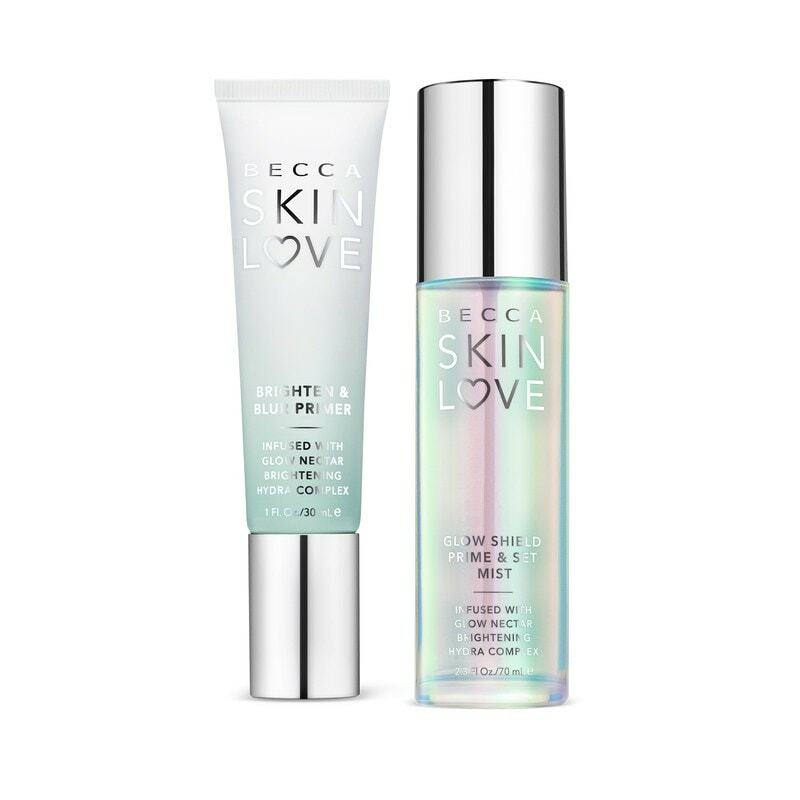 The existing Skin Love line has some great ratings so I am hoping that these are going to do as much for my skin as the name suggests. These two additions will be available as of April 21st on their website or on Sephora.com! These lip balms have been out in other countries for a little while now but we are finally getting them in North America. 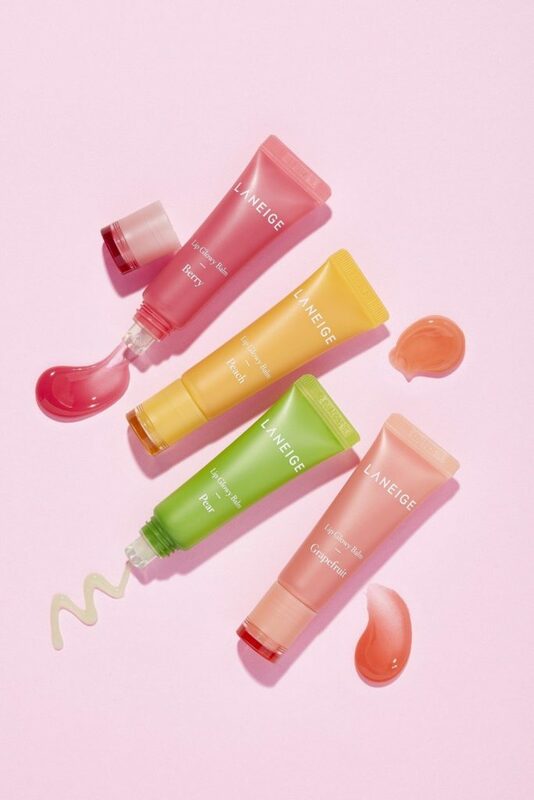 If you have tried any of the scents of the Laneige lip mask, then you know how fantastic their scents are. I am very excited to try out these beautifully tinted lip balms and I think they’ll do a great job of keeping my lips beautifully soft in between my lip mask uses. There is no set date yet but keep an eye out because the will be available this April on their website or on Sephora.com! 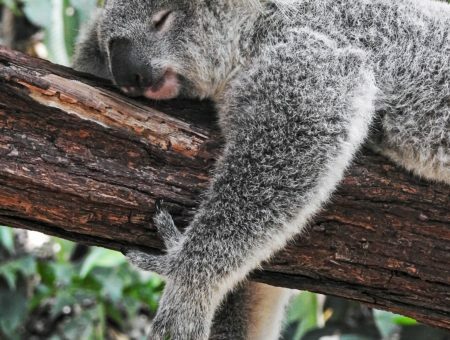 Are you going to pick up anything on this list? Did I miss a great new product? Let me know below! What April 2019 makeup launches are you most excited for? Tell us in the comments section; we want to hear from you. Here are the April 2019 makeup launches to know, from the Fenty summer collection to the Urban Decay x Game of Thrones collab -- plus release dates!